If there's one thing a play centre has to have, it's a 'hook' for parents. Since the centre is all about the kids, parents need some small incentive to go. Perhaps it's free entry at certain times of the week. Perhaps it's free wifi, or perhaps it just needs to be clean. For me, it's all about good coffee. The big kids play area at Chipmunks. As a mum to a busy three year old who is going through a phase of answering everything with the word 'why' and a baby who has gone over a year without sleeping through the night, coffee is my go-to for getting through the day. Bad or overpriced coffee at an indoor play centre is a big no-no. 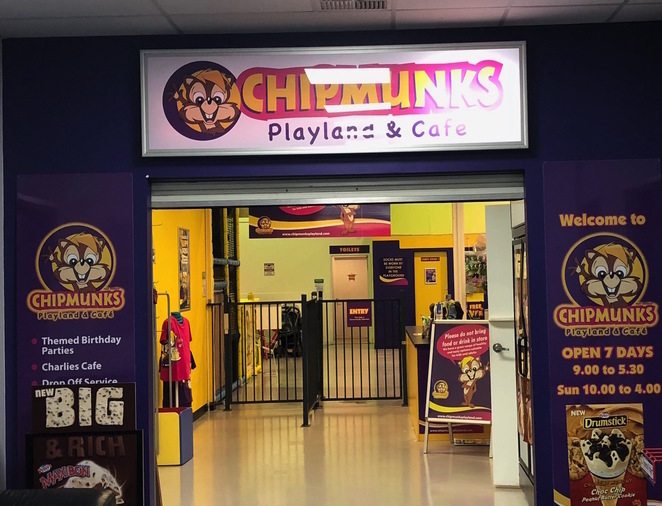 You can find a Chipmunks play centre throughout Perth. 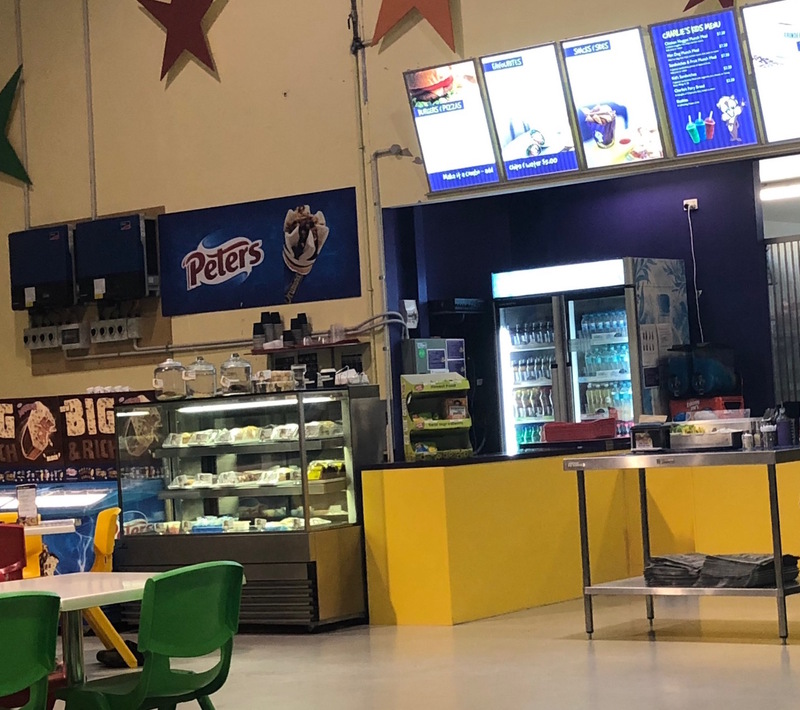 So the first time I visited the Chipmunks franchise in Kelmscott, my only disappointment was with the coffee and I was a bit reluctant to return. But on a rainy winter's day, I decided to give it another shot and this time the coffee was SO MUCH better, to my relief. There's plenty for kids of all ages to do. 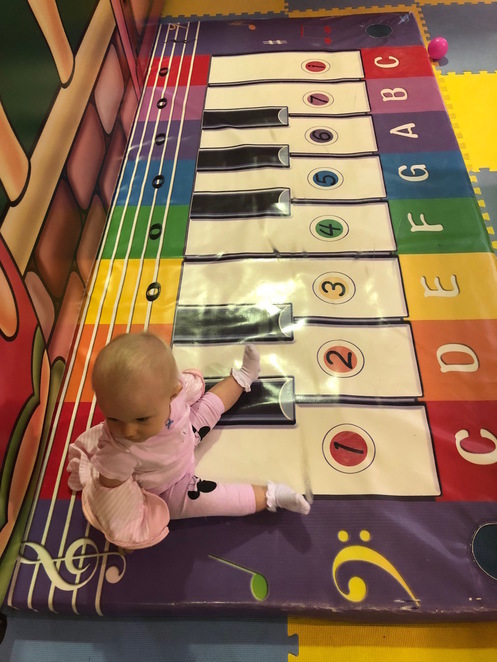 I took my two little girls on a rainy weekday morning – the centre is located within the Genesis gym complex along Albany Highway and has plenty of space for parents with prams. Inside the area for the younger children. 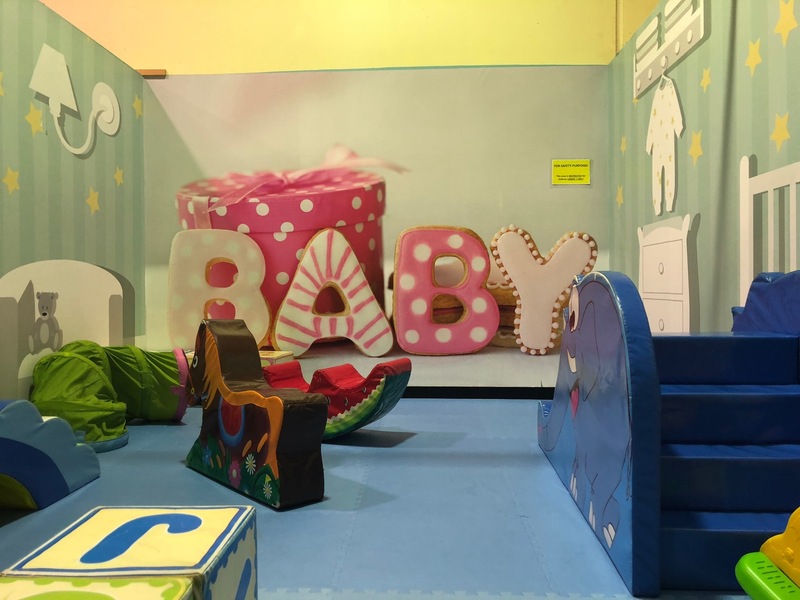 It is split into three main areas – a section for older kids aged 3 to 11, a section for children aged under 5 only and a separate section for babies aged 12 months and under. Then there is, of course, a food and drink counter and a large rest area for parents. There is also a dedicated section for babies. 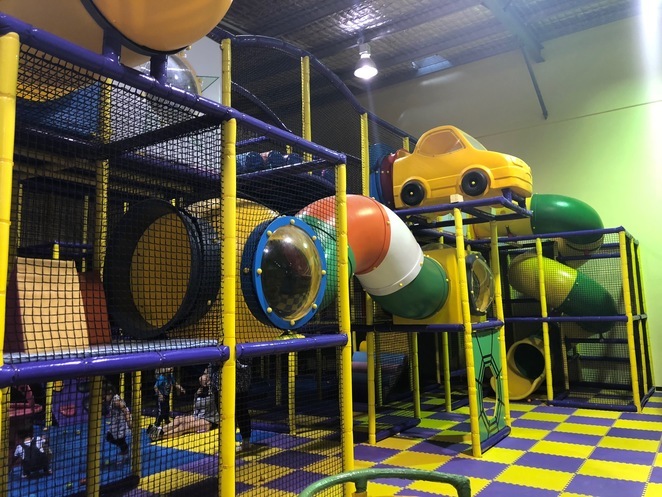 The older kids area has a multi-level play structure with plenty of twists and turns, steps and racing slides, along with a huge inflatable slide and a couple of spinning cups that my daughter just can't get enough of. 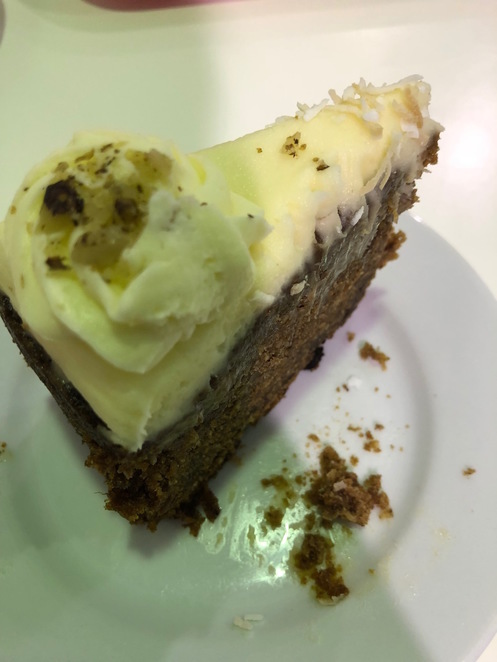 The cafe serves an array of snacks and sweet treats, plus food for the little ones, including fruit, yoghurt and fairy bread. They also serve small meals such as wraps, pizzas and burgers. Like the other franchises, Chipmunks in Kelmscott offer birthday parties and private venue hire. Birthday parties include use of a party room, themed decorations and access to the play equipment. Entry for kids starts from $10.90, and children under 12 months are free, along with adults. 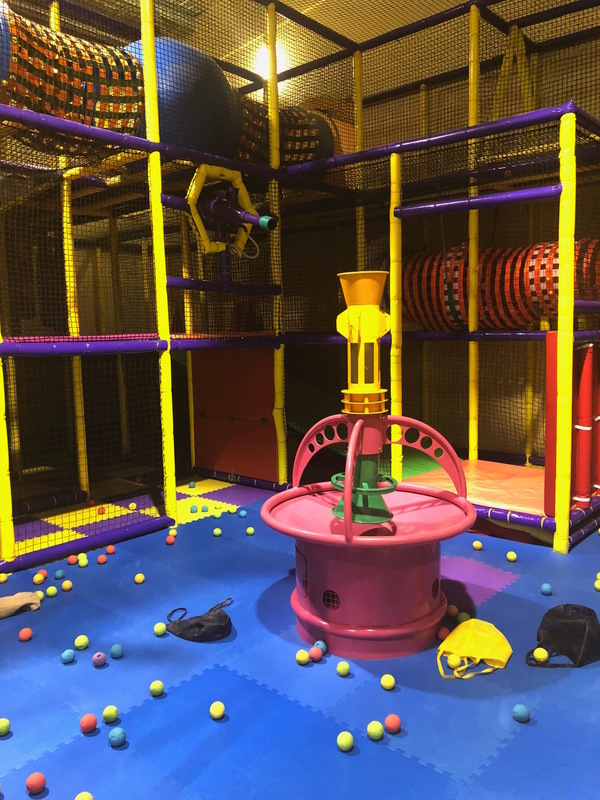 Chipmunks isn't the cheapest play centre around, but the kids will have a ball and it's perfect for those rainy days when you just need to get out of the house. Why? 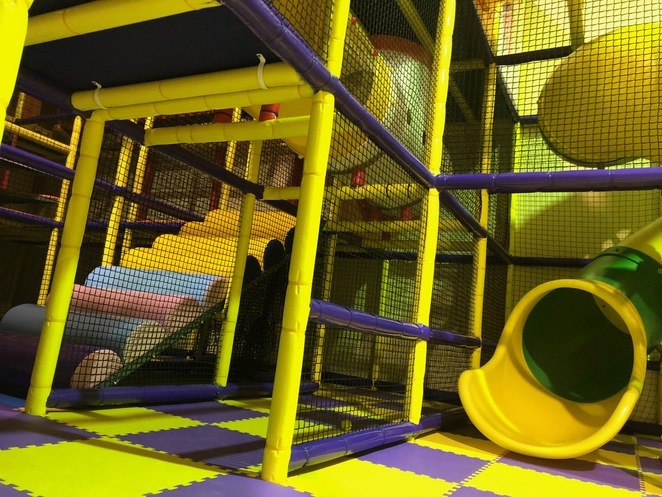 An indoor play centre with something for kids of every age. Cost: School days – children aged 1 - 11 years $10.90. School holidays and weekends children aged 1 – 2 years $10.90, children aged 3 – 11 years $13.90. Children under 12 month and adults are free.